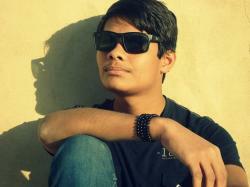 Hello, today I will tell you how to use WhatsApp on computer. As you know that WhatsApp is one of the famous social networks but unfortunately WhatsApp is only designed to target mobile users and WhatsApp is not available for computer users. But, if you want to use WhatsApp on computer then you should follow the steps mentioned below. 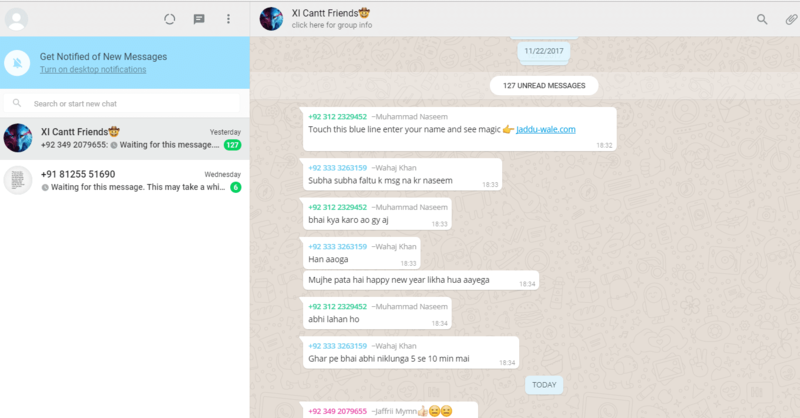 In this post, I will not tell you about bluestacks or any other software to use WhatsApp on computer, in fact, I will tell you a simple and official way to use WhatsApp on computer. Note: You can also use Whatsapp on computer using bluestacks and it is also very easy you just need to download bluestack software which will convert your PC into an android phone and then you can easily install WhatsApp on your computer. Step-1 First of all, type this URL web.whatsapp.com on your any computer browser and press enter. Step-3 Now head to your smartphone and open WhatsApp on your smartphone. 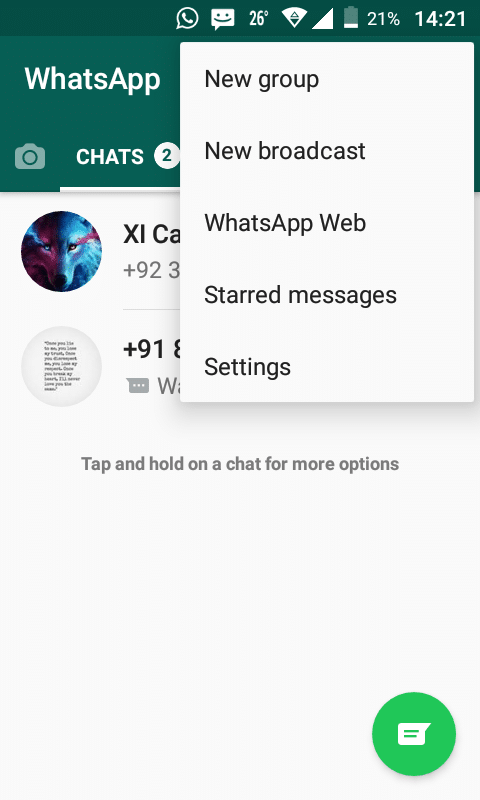 Step-4 After that, click on the menu and select the WhatsApp web from the menu section. Step-5 when you click on WhatsApp web option then your smartphone`s camera will be opened. Step-6 Now you just have to scan QR code using the camera of your smartphone. 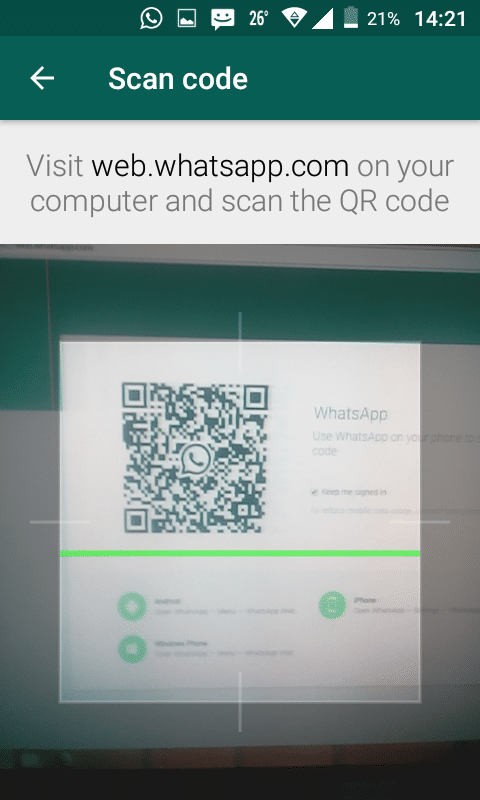 Step-7 After Scan QR code, you will be able to manage your WhatsApp account on computer. 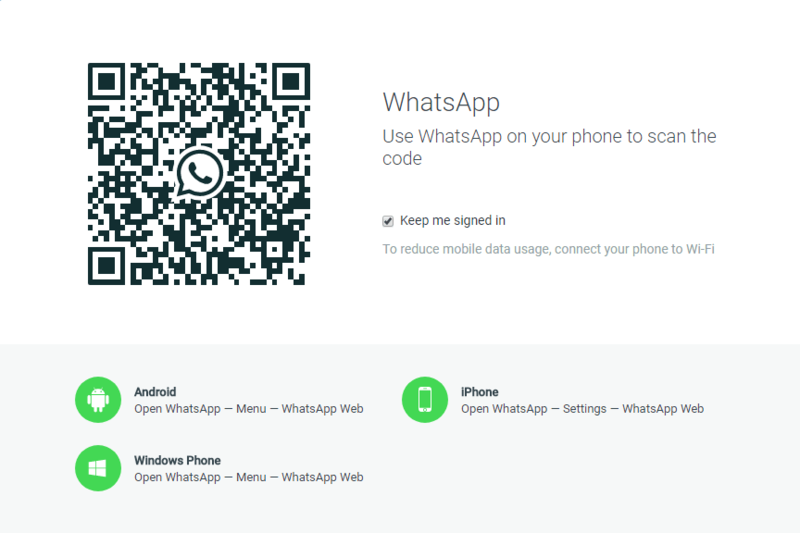 Thanks for sharing this simple way to use Whatsapp on computer system…! !